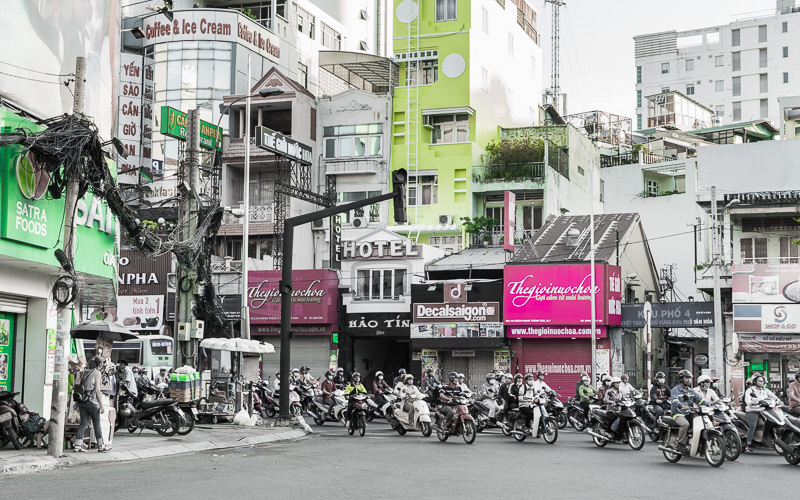 QSpace takes it's "Q" from Saigon, where we design and build digital things. The style dates back to the Le Dynasty (1428-1788), when "tubular' townhouses became popular as a way to fit as many stores on a street as possible. We are located in West Seattle near the city's only old growth preserve, a delightful sand beach, and a water taxi that drops you downtown in five minutes.